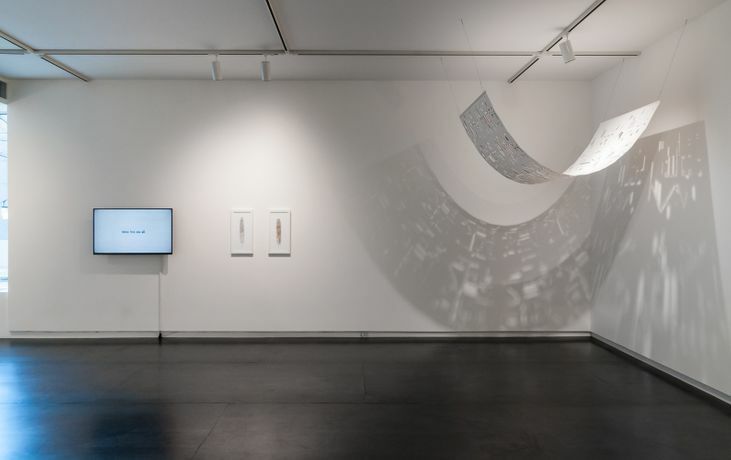 This group exhibition considers the intersection of printmaking and technology: how technology is integrated into traditional practice, and how it can expand print beyond those boundaries. This group exhibition considers the intersection of printmaking and technology: how technology is integrated into traditional practice, and how it can expand print beyond those boundaries. Printmakers' focus on process and creative problem-solving often leads to hybrid, experimental production methods that integrate new technologies. 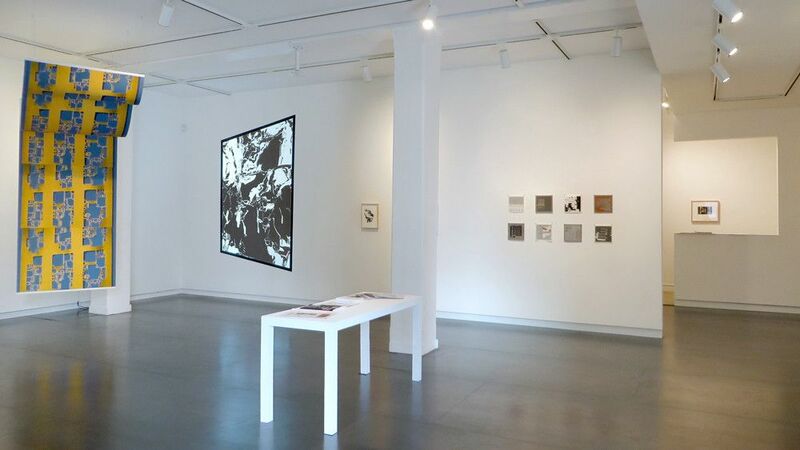 Variable States: Prints Now features artworks from eight contemporary artists who either identify printmaking as a significant part of their practice, or use printmaking technologies to produce works typically categorized as other media. 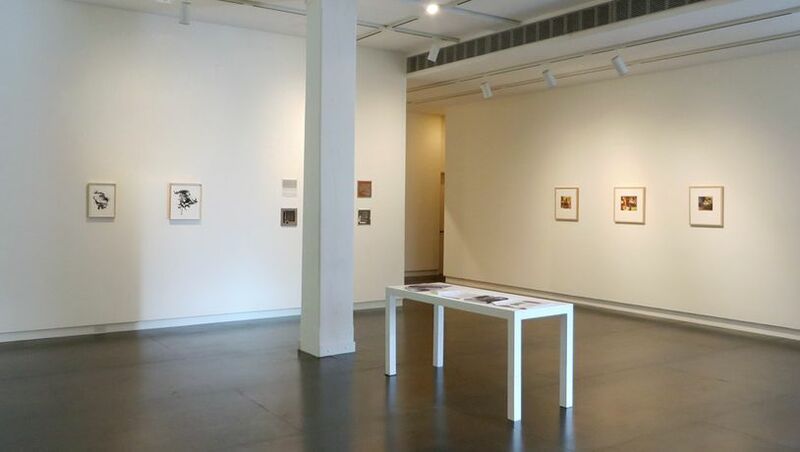 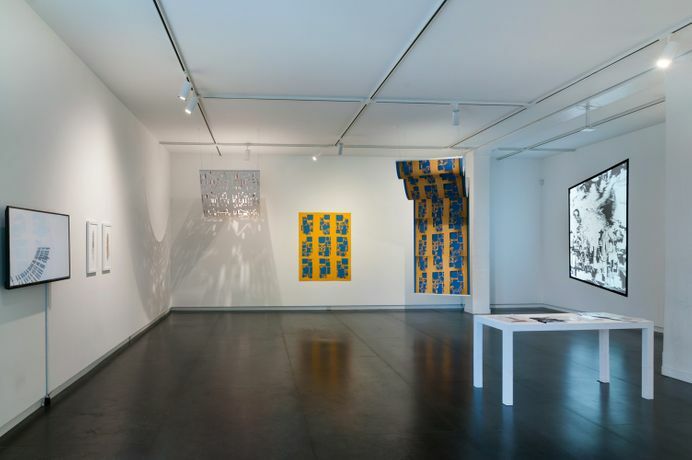 Works in this exhibition span a range of processes, from letterpress to 3D printing, used to produce moving image works, sculpture, installation, and works on paper.